A fitness enthusiast for many years, Michelle turned to yoga and Pilates to heal injuries from high impact exercise. She immediately fell in love with Pilates and yoga. In 2008 she began training with Power Pilates in mat and apparatus. In 2012 she completed her 200-hr yoga certification at Yoga Mandali with Gopi Kunnicut. She continues to take workshops and trainings to improve her teaching skills in order to offer more effective classes and sessions. Michelle is fascinated by anatomy and alignment. She finds the human body an amazing vehicle. It is capable of so much more than we give it credit for. There is nothing more rewarding for her than having a client express how yoga or Pilates has changed their life for the better. 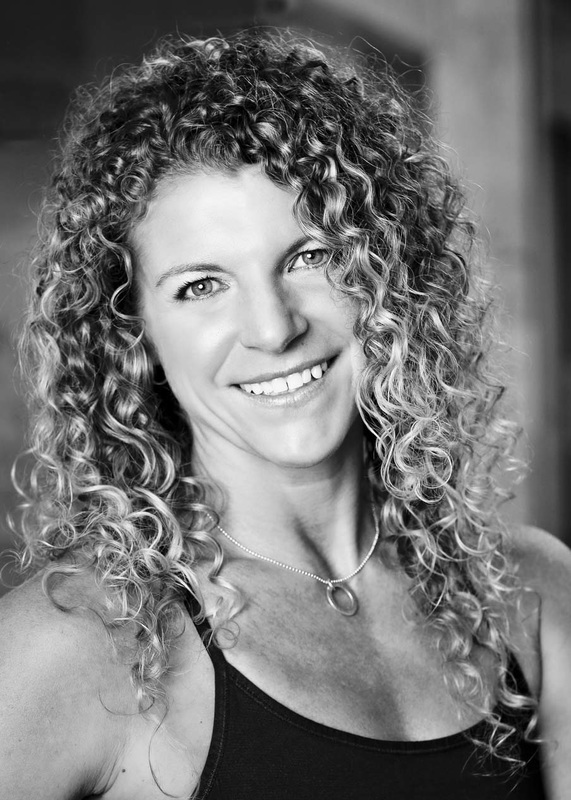 Michelle holds certifications on a variety of modalities including Group Fitness, Personal Trainer, SPIN, TRX. Her motto is ‘Movement Heals’. She is so excited to bring an option for healthy living to Downtown Schenectady. Carrie is an elementary school teacher who has been involved in different areas of fitness for most of her adult life. About 7 years ago, she was diagnosed with fibromyalgia and spent thousands of dollars going to physical therapy and chiropractors to find relief from her pain issues. She began practicing yoga and this has become her medicine. Carrie now leads a pain free life due to yoga, especially since she began practicing hot yoga 2 years ago. In June 2014, she completed her 200 hour Hot Vinyasa Yoga teacher training with Jennilee Toner and the Hot Yoga Spot. She hopes to help others find the therapeutic benefits that a yoga practice can bring to the body and the mind. My fitness journey started in 2008 after the realization that if I didn't start actively taking care of my body it wovuld one day fail me. Through trying all different types of exercise I fell in love with fitness. In 2013 I graduated SUNY Cobleskill with a BA in Plant Science and AAS in Landscape Development and decided to pursue a career in fitness. A few years ago my father was suffering with 3 herniated disks. He tried everything from cortisone shots, physical therapy, and acupuncture, nothing worked until he started taking pilates. Though it was painful to start he is now able to do everything he did prior to his injury and more. Pilates not only realigned his body but changed his mind set towards exercise. I found my passion for pilates through the change of my father. I received my Pilates Mat I Certification through Power Pilates in February 2016. 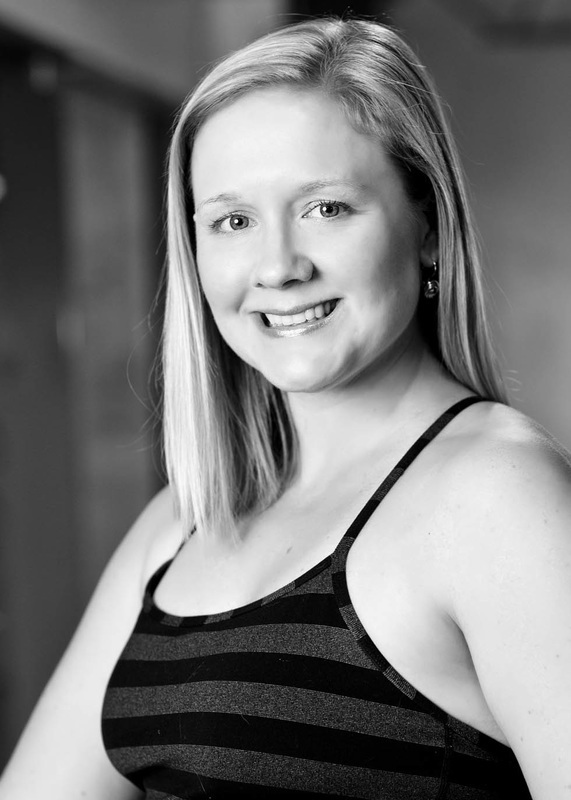 I also teach barre fitness, kickboxing, and am an ACE certified personal trainer. 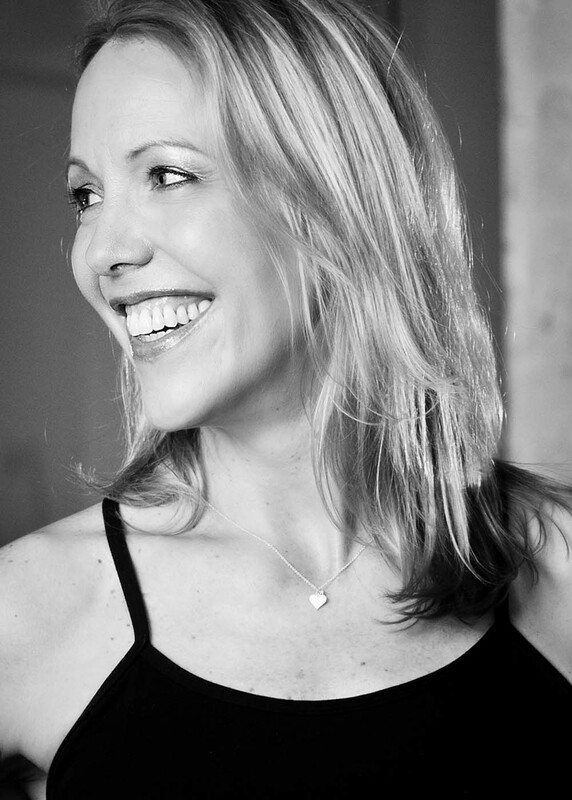 Holly Luciano is a certified Yoga Alliance RYT-200 Vinyasa Yoga Instructor and Primary Instructor in the Barre Method. Holly's Yoga teacher training was completed in 2014 through Master Teacher and Rise Yoga and Movement Arts Center owner Justin Wolfer in his Skillful Action Teacher Training Program located in Saratoga, NY. Holly's Yoga training was completed with the support and regular teachings of Instructor and Owner of Hot Yoga Saratoga, Cindy Lunsford. Holly's Barre Method training was completed in 2015 through Pilates Master Tracey Mallett at Studio 13 in Beverly, MA. Holly's training was completed with the support and teachings of Instructor Andrea Spungen, classically trained in the Cecchetti Method of Ballet. In 2016. Holly attended the Barkan Method Level II/III Hot Yoga Teacher training program in Costa Rica and the Exhale Barre Method teacher training program for Modules 1 & 2. 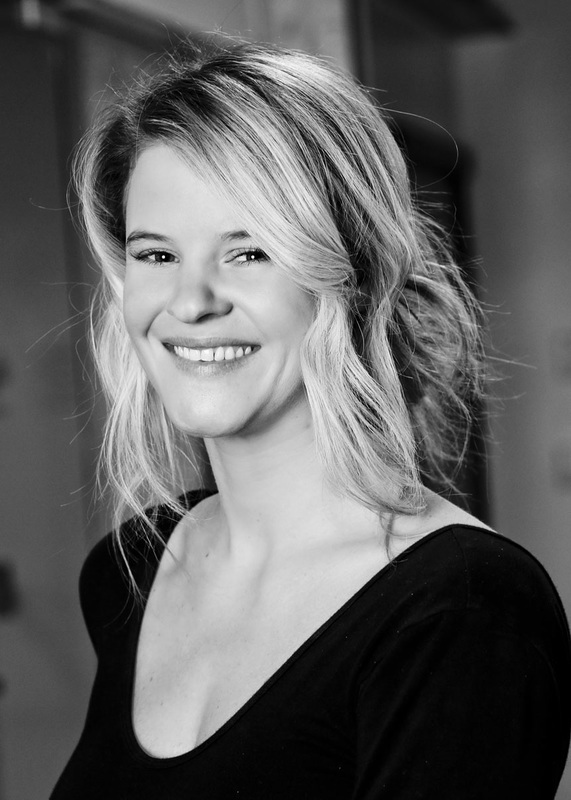 Holly's knowledge and experience of both practices helps her to bring safe, energetic and challenging instruction. 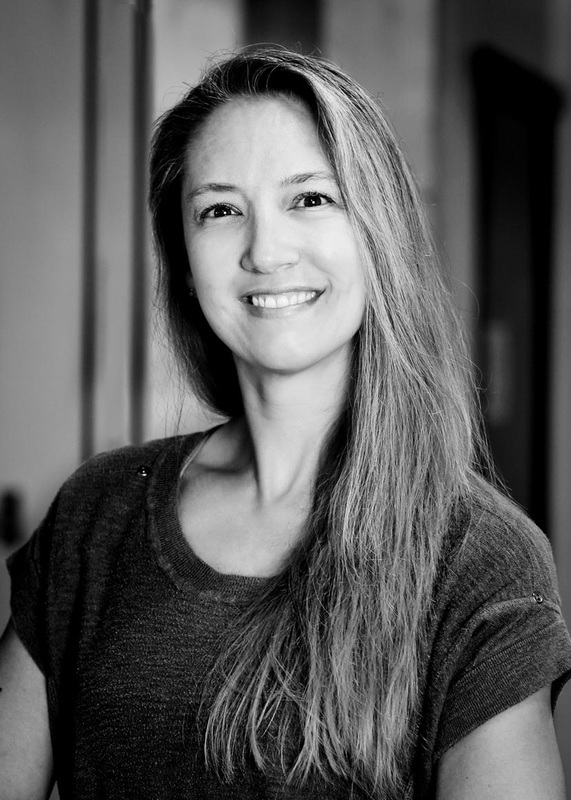 Jennifer is a medical Illustrator and a certified yoga and spin instructor. She found yoga when a back injury required a shift from competitive triathlon to a more healing form of movement. Her understanding of yoga as a total life changing modality didn't happen until she began her RYT-200 hour training. Jennifer graduated from Lauren Toolin's Yoga Vidya RYT-200 hour program in April of 2015 and is currently completing her RYT-500 hours. She loves her practice deeply and loves to share it with her students! Jenn has always been a teacher at heart, having taught elementary school for 18 years. She fell in love with her yoga practice over 10 years ago and has been practicing daily ever since. 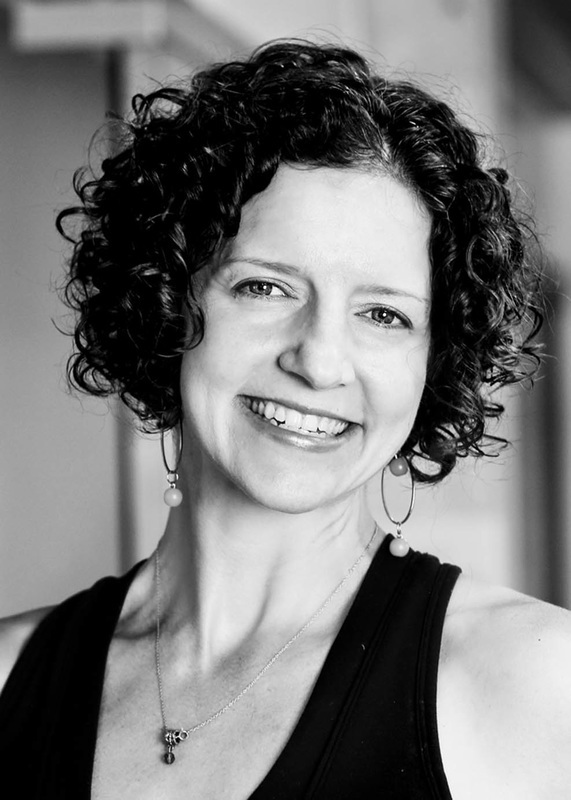 Jenn is a 200-hour Yoga Alliance certified instructor, trained under Cindy Lunsford and Julie Bell. She is so grateful to be the mother of a 10 year old yogini who is her ultimate teacher, and to her husband who thankfully understands the happiness that comes from practicing yoga. Jenn loves yoga for so many reasons; it grounds her, makes her laugh and helps her find love in every situation. Jim's journey to the yoga mat began in 2009 when he was "disgustingly" out of shape. A simple touch of the toes sparked an interest in stretching which led him to discover yoga. In 2013 Jim found his way back to the mat after a "hiatus" in a quest to better his life. Jim fell in love with yoga not only for the physical practice but for the benefits provided from living a yogic lifestyle off the mat. In June of 2016, Jim completed his 200-hour Vinyasa training from Aaron Styles' Styles Yoga. Jim looks forward to sharing his knowledge of yoga with those who look to change their attitudes and their latitudes in life. Jim's interest is in applying yoga to overcome addictive behaviors. Jim's classes are a combination of power, flow, deep stretching, and opening and are ideal for athletes and all levels of practitioners. I began dancing when I was 7 years old taking lessons in ballet, tap, jazz and baton, but ballet has always been my first love. I continued lessons through high school and soon after received my certification with AFAA as a fitness instructor. In 2015, I competed in my first NPC Bikini Competition. I placed 1st in the Masters category and 5th place in both the Novice and Open categories. An amazing experience that gave me the confidence I needed to start teaching Barre classes at Studio 4. In 2015 I became certified in Piyo, and in 2016 completed the certification for Beginner & Intermediate Pilates Mat through Beacon Pilates. I have lived in the Capital District all my life. I was born in Schenectady and as a teen moved to Burnt Hills. Graduated from Burnt Hills High School and then attended SCCC where I received my Associates degree in Business. I currently reside in Scotia with my wonderful husband and 2 teenage children. Leslie trained under Cindy Lunsford and Julie Bell in the 200-hour RYA Certified High Peaks Hot Vinyasa Teacher Training Program. She also completed level 1 of Baptiste training, Journey into power with Baron Baptiste, while also attending Art of Assisting, continuing to grow her Baptiste Community. Leslie has learned that success in yoga, and in life, is sometimes about failing 100 times to succeed one time. Yoga is an ongoing process rather than a final product, with many steps and obstacles along the way. "This has been the most transformational period of my life. I have uncovered strengths I never knew I possessed, learned to face insecurities head on, and discovered what is meaningful about life while letting go of many things along the way. I hope to share the benefits of yoga with my students no matter their life journey." Leslie is also passionate about nutrition, her three rescue dogs, and works per diem with individuals with behavioral disorders. In a world of daily pressure to perform for everyone around you - whether it be as a student, employee, parent, friend (you name it!) – it takes effort each and every day to stay grounded. It takes redirecting the pressure to perform for others to performing for your own self, your own benefit, your own happiness. It takes yoga!! I have practiced yoga since 2005, and received my 200-hour RYT certification in 2015. Professionally I am a West Point graduate, Army veteran, and business woman now. But I’m an artist and athlete at heart – and neither one for competition, but to find balance in my life and stay true to myself. Yoga helps me be my best self at all of these things and more! It channels my creativity, enhances my fitness, clears my mind to make better decisions, encourages compassion for myself and others, provides community, and simply brings me happiness. There is no better complement to life’s challenges than yoga, and as a teacher I want to help others find how yoga can complement their lives. Sarah's yoga practice started in high school, but became consistent six years ago when she found hot yoga. It helped strengthen so much more than her body. Through yoga, Sarah found emotional balance, mental strength, and confidence off the mat. She loves how yoga is a gateway to community, health and healing. Sarah completed her 200-hr yoga certification in 2016 with High Peaks Yoga and loves sharing the practice with others. An Adirondack native currently residing in Scotia, she lives with her wonderful husband and their three dogs. A lifelong exercise enthusiast, Tina discovered Pilates in the 90s and quickly became an avid student. After practicing the method for a number of years, she took the leap and became certified to teach mat classes through Power Pilates of New York and then completed the Comprehensive Training Program also through Power Pilates. She continues to perfect her teaching style and knowledge of Pilates and the human body through numerous workshops and training programs. Tina believes that the practice of Pilates can benefit all bodies and athletes through proper body mechanics and core stability. An Albany, N.Y. native, Traci earned a B.A. in dance from The State University of New York at Buffalo. It is there that she began her Pilates training. 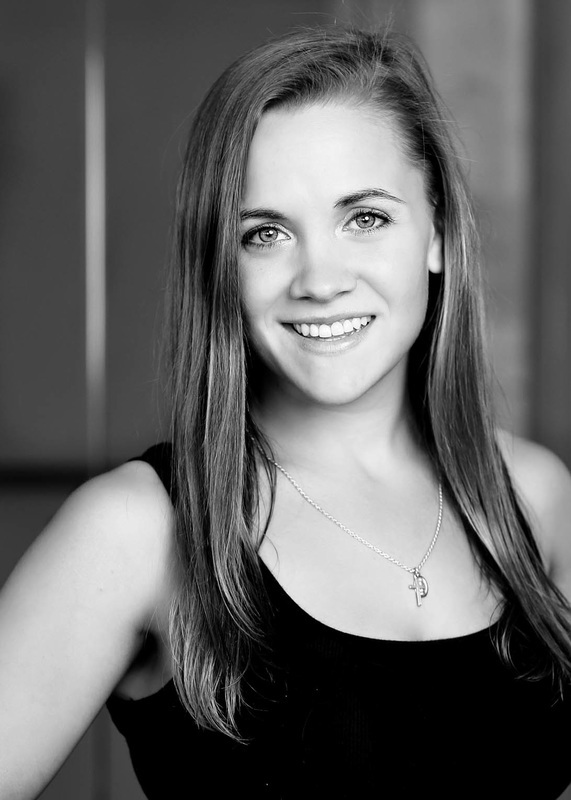 After graduating, she headed to New York City to pursue her dance career. While in New York, she danced with The Lexington Dance Collective, of which she was a founding member, and Vanessa Paige Dance. She also produced, choreographed and performed her own work. 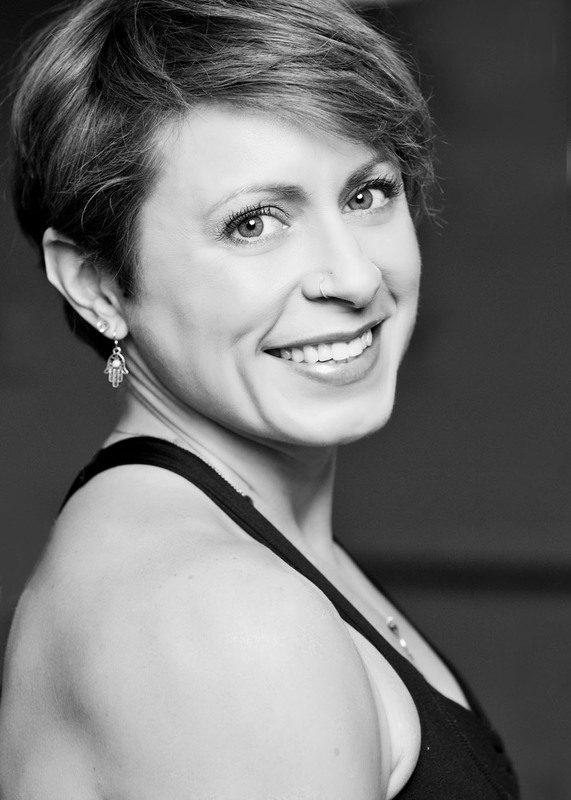 As a professional dancer, Pilates and Yoga became a strong part of Traci’s way to stay injury free, and in 2006, she became a Certified Mat Instructor through Core Pilates NYC. After seeing the immediate benefits this work brought to her very broad range of clients, she became Comprehensively Certified through Power Pilates in 2008. In the two years to follow, she was fortunate enough to teach at Body Tonic in Brooklyn, N.Y., owned by Jennifer Deluca, trained by Joseph Pilates protégé, Romana Kryzanowska, and at Equinox Fitness, voted Best Gym in America by Fitness Magazine in 2010. In 2012, she was honored by being asked to be a part of Body Tonic’s Teacher Training. Now back in the Albany area, Traci teaches locally and in the Berkshires.. 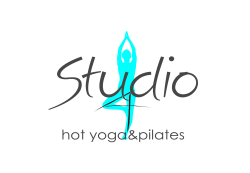 It is with delight that she brings her teaching skills, and absolute love for Pilates to Studio 4.